10 Evelyn by Amara Holdings Limited. 7 minutes from Newton MRT. 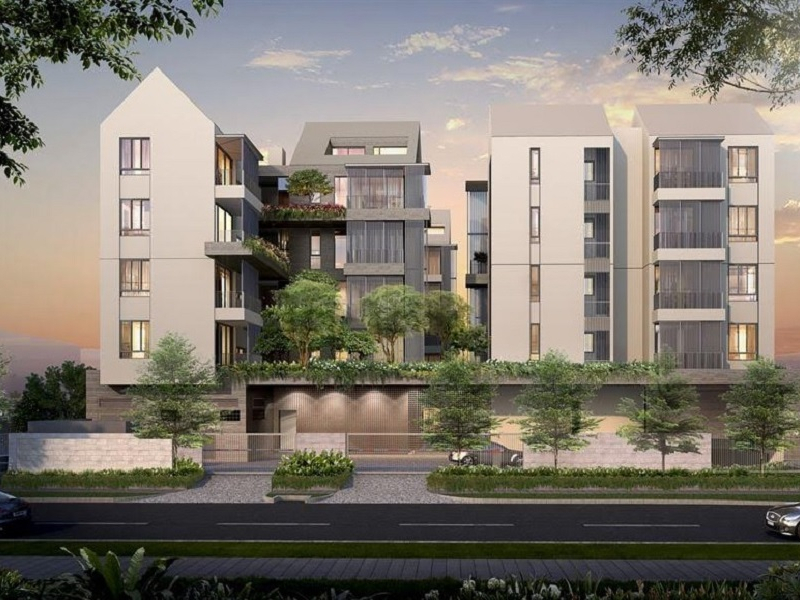 10 Evelyn is a freehold new project launch by Amara Holdings Limited. It is located along Evelyn Road. It is walking distance to Newton MRT Station. According to Google Maps, it will take 7 minutes to walk to Newton MRT Station. There will be 56 exclusive units and there are 28 1-bedrooms, 24 2-bedrooms and 4 3-bedroom penthouses. It is walking distance to the famous Newton Food Centre and also walking distance to 3 shopping malls, Velocity, United Square and Novena Square. 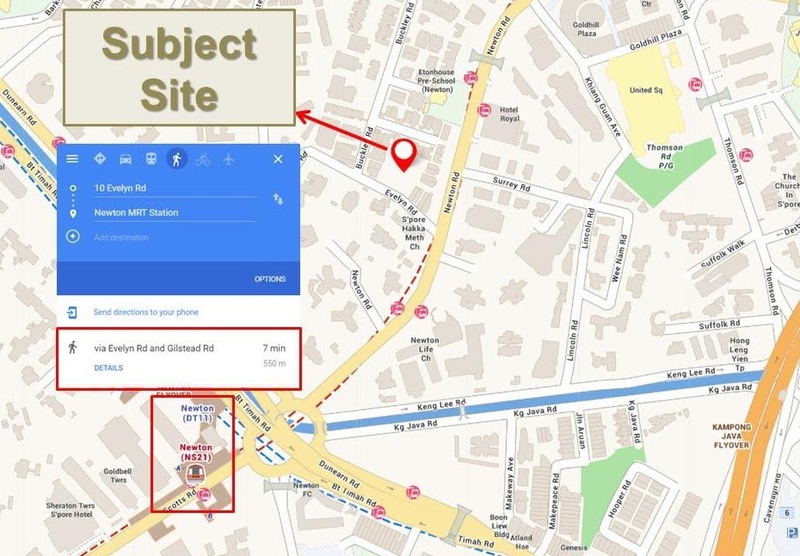 It is also within 1-2 kilometres from Anglo Chinese School and SJI Junior. It is approximately 9 minutes drive to Singapore’s central business district. 10 Evelyn	Overall rating:	0	out of 5 based on 0	reviews.